Lately, there has been so much movement at ZEALS. As we've expanded, we've been able to meet so many new clients. This has been both a tremendous boon for us as a company, and presented both interesting and tough problems for us on the engineer team to solve. As the our amount of clients increase, so does the amount of data. And as the data increases, our approach to handling said data must be a scalable solution, to free our hands to allow us to focus on bigger and better things. Recently, people would have to manually fill in web forms, which was draining worker's time. One strategy to increase our productivity is to use a headless browser to automate the task. This was suggested to me by our technology lead, and I went ahead and did the implementation, so I'd like to do a sort of introduction as to how I did it. However, there are small details to be considered. While all of these choices are technically controlled by JS, what you get is slightly different. 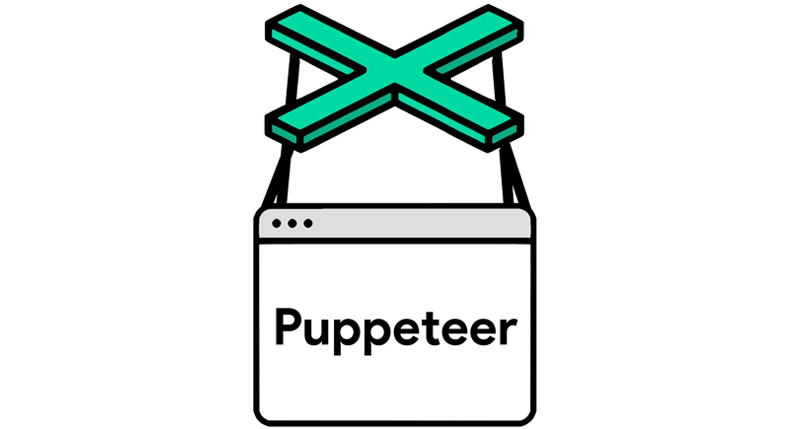 On the other hand, we have Puppeteer which "is a Node library which provides a high-level API to control headless Chrome over the DevTools protocol". Given that it was the best choice for what I wanted to do, has the most stars on Github, is provided by the Chrome team, AND has great documentation and a modern API, I had my winner. I can't stress this enough, Puppeteer really blows the competition out of the water. If you have a decent knowledge of async/await in ES7 and are aware of which scripts are being executed in the headless browser, as opposed to Node, then this is really just a joy to use. 1. Headless browsers are browsers. In Puppeteer's case, it's Chromium. And it does everything that that Chromium does. I mean EVERYTHING. It may seem obvious, but there were some weird things I had to learn. For example, a had one case where sending a webform caused an alert box to popup. Of course, since it's headless, I wasn't able to see that. I just assumed the script was hanging for some strange reason. It wasn't until I turned headless mode off (you can do that), that I realized my mistake. You can handle these sort of events with code, but you have to handle them! My advice is to debug with headless mode turned off, and learn to use events well. 2. Just because you have Puppeteer, doesn't mean you have Chromium. Of course developing using Puppeteer was simple. I already had the Chromium process on my PC. When it comes time to deploy, you need to make sure whatever server/virtual machine/docker instance you're using has the proper software on it for this work. I went ahead and used docker and if you're interested to see how that works, you can check the official Puppeteer docs! See I told you the docs were great. Browser automation has been a blast to do, and I hope I can do a bit more in the future and it remains part of our toolset. It's a bit hard to wrap your head around, but when it all comes together it really is beautiful!